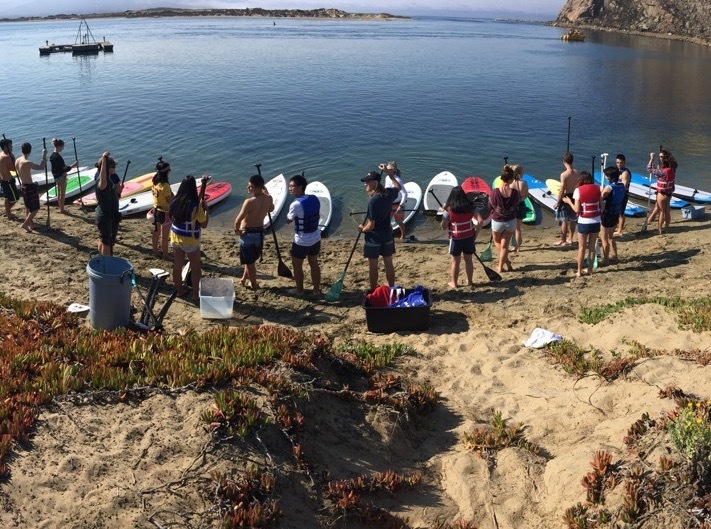 Morro Bay Stand Up Paddleboarding was established in 2015 and is owned and run by Mary Robinson. Mary is an accomplished instructor with over 17 years experience in a variety of paddle sports. Firstly, in flat water kayaking, kayak surfing and long boarding. In 2010 she discovered SUP and her passion for a sport, which was to become her vocation, was ignited. Mary is a keen competitor regularly entering SUP races and SUP competitions around the country. Mary started the school after realizing that there really was a need for quality instruction that included safety education. After experiencing first hand a lack of safe instruction on technique in paddlesports, she suffered a back injury. Unable to continue kayaking or sit on a board comfortably, she turned to SUP, which helped her recovery and so began her passion for SUP. Mary has studied Ecology, and she combines her love of SUP with her love and knowledge of the marine environment where she paddles. Mary is assisted in the SUP School holds ASI L1 & L2 SUP Instructor qualifications, Rescue and First Aid. She also has a B.S. Ecology and Systematic Biology. 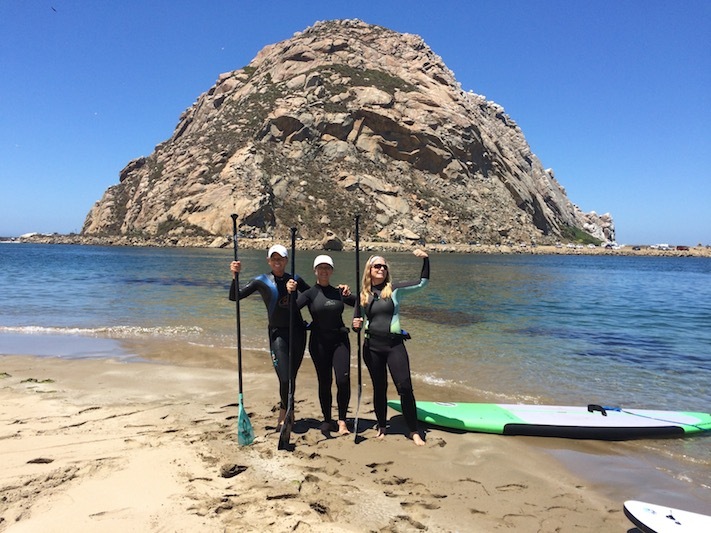 Morro Bay Stand Up Paddleboarding is also an ASI SUP Instructor Training Centre (ITC). Mary is an ASI Trainer, authorised to train others to be ASI accredited stand up paddle instructors in California. 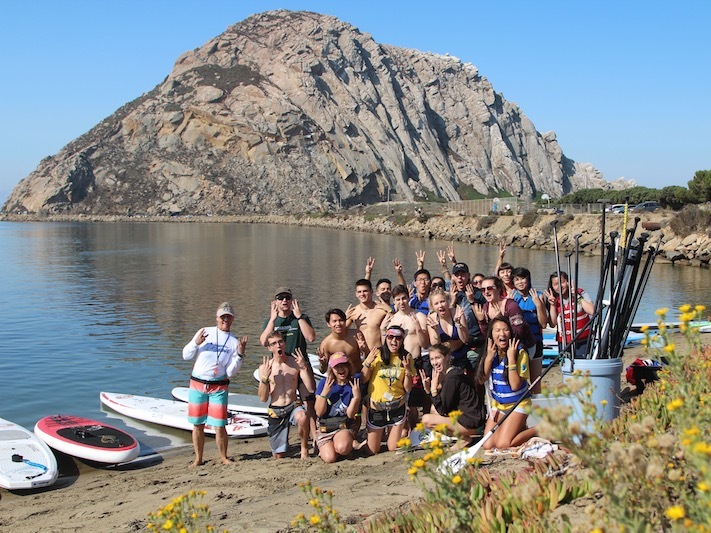 The SUP School also proudly supports a range worthy nonprofit organizations in SLO County. 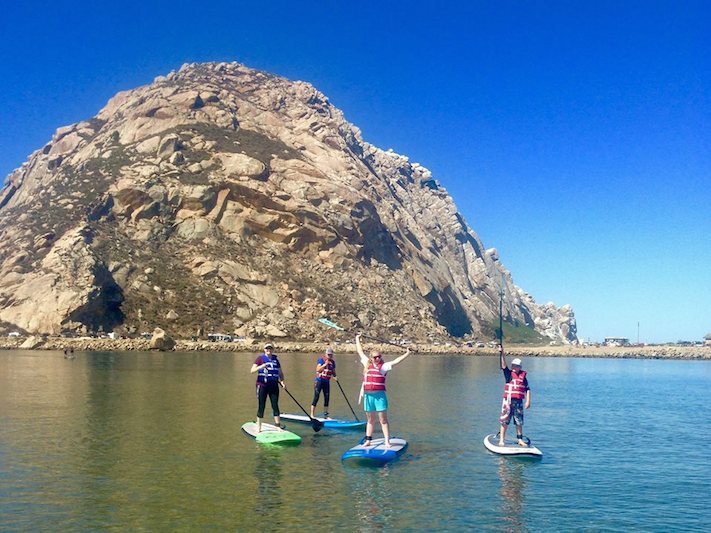 Morro Bay Stand Up Paddleboarding offers private and group lessons for all ages and abilities. They offer SUP tours, SUP rentals and even SUP birthday parties for children, a great way to get your kids into SUP safely and a whole lot of fun. The school offers a frequent paddler membership scheme with different levels and benefits. 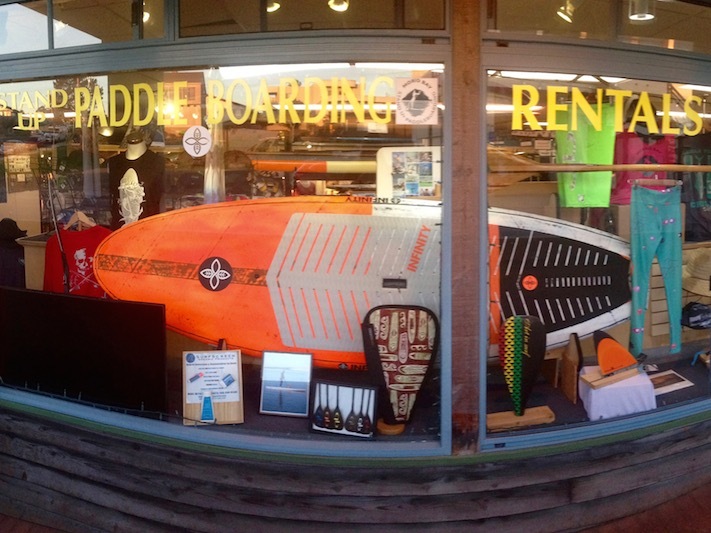 You can also buy a SUP gift certificate from Morro Bay SUP, the perfect gift for someone who always wanted to try it. Group and private lessons take place in Morro Bay’s sheltered harbour. It has easy access and safe, flat water for beginners. Other locations include Coleman Park Beach or Windy Cove, a shallow cove nearby and offering scenic paddling. 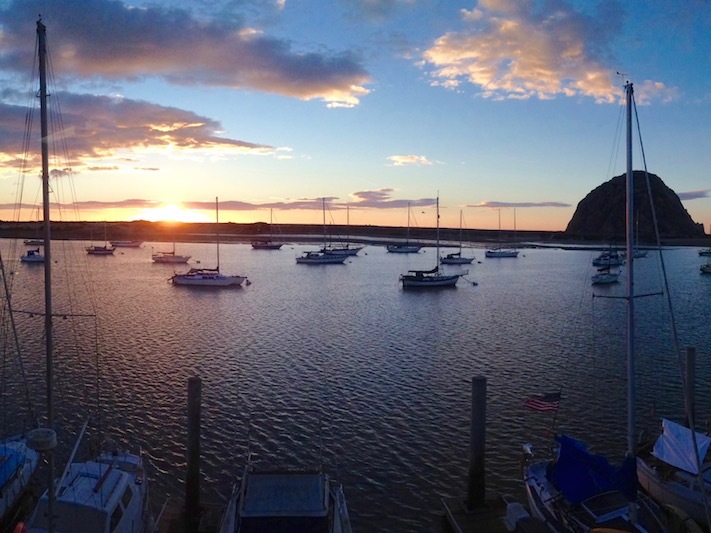 Morro Bay is known for it's beautiful scenery that attracts tourists from all over the world. From the water you can see nesting peregrine falcons. Watch the sea otters close to shore and see the seals and rays. Mary’s background in ecology, together with her many years paddlesports expertise provide a unique and special SUP experience in the stunning Morro Bay. Join the frequent paddle membership club. Get fit, get out on the water in the sunshine and paddle regularly with like-minded SUP enthusiasts. Everyone’s welcome.